RefTV in Conversation. Kevin Robertson discusses the SNP deputy leadership election and post Referendum Scottish politics with SNP deputy leadership candidate, Stewart Hosie MP. Monday 20 October @ 8:00 PM. Referendum TV is evolving. Our new name will Broadcasting Scotland and our business plan ill transform us into a new broadcaster for Scotland. We will continue as Referendum TV until our official launch on St Andrews Night. We are launching our Indiegogo Appeal to take us forward to the next stage of our development tonight. Please click here to read more. 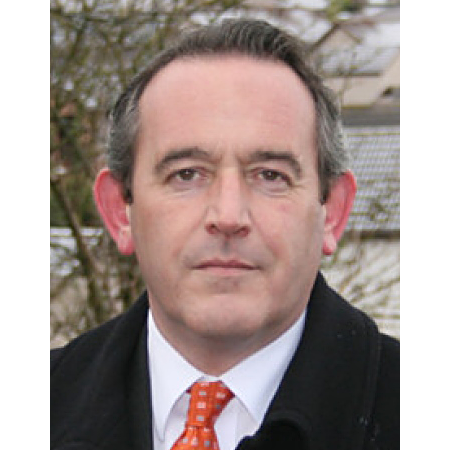 RefTV – In Conversation with Stewart Hosie MP 20/10/2014.